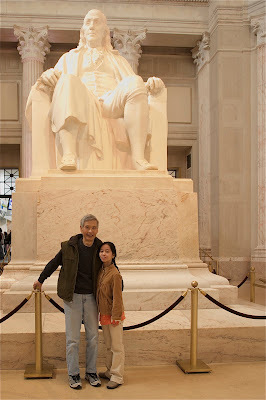 Ain't nothin as much fun as a Sunday Morning at the Benjamin Franklin Institute. 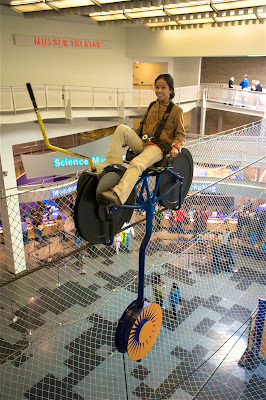 Check out Yumiko on the High Wire!! And Ken (never touch sugar) eating an oatmeal raisin cookie AND a brownie. What's the world coming to?!! ?